Go-to supplement when you need an immediate protein boost. AminoShot is a convenient and economical amino acid supplement that can be quickly and easily ingested anytime, anywhere . 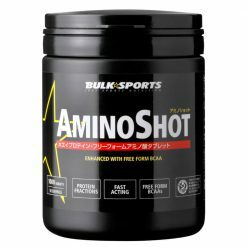 AminoShot is tailored for the athlete, containing high quality whey protein isolate, and the branched chain amino acids leucine, isoleucine, and valine. AminoShot is your go-to supplement when you need protein right then and there, as it quickly replenishes your body’s stores. 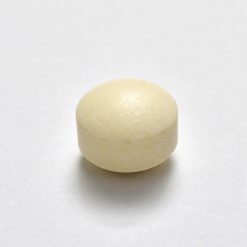 Take between 15-20 tablets per serving. Use 15-20 tablets 20 minutes before and immediately after training as a nutritional supplement.